Marsha spent the last 25 years as a Kinesiologist and Personal Trainer in the field of Health and Wellness. She coached and mentored people on how to make physical changes to their bodies and emotional transformations in their lives. She spent the last six years navigating herself through major life and family crises. She credits her personal growth, commitment to mindset, exercise and nutrition to being key factors in bringing her to this place today of sharing her story and impacting others. 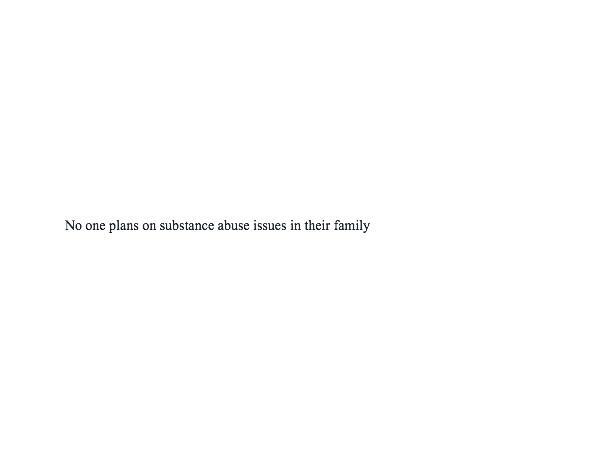 No one plans on substance abuse issues in their family. Sometimes we have to deal with situations that weren't part of our master life plan. 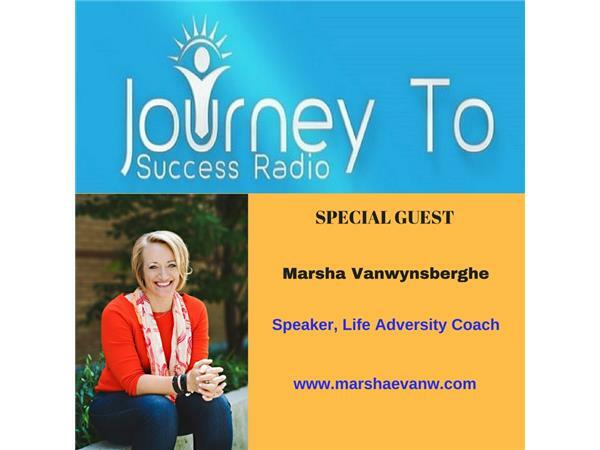 After hitting bottom and being paralyzed by fear, Marsha empowered herself by developing her mental strength, confidence and courage. In her search for help, support and answers, she found that she wasn't alone. In fact there were thousands of other parents who were stuck in their life dealing with substance abuse issues and their teens. Parents who were hiding from the world, living with shame, guilt and embarrassment for choices that were not theirs to own. She teaches her clients how to own their current story in order to change it. Marsha decided to speak up, go first and create a light of hope for other parents. Marsha found her passion and purpose to inspire and assist others to create change in their lives. 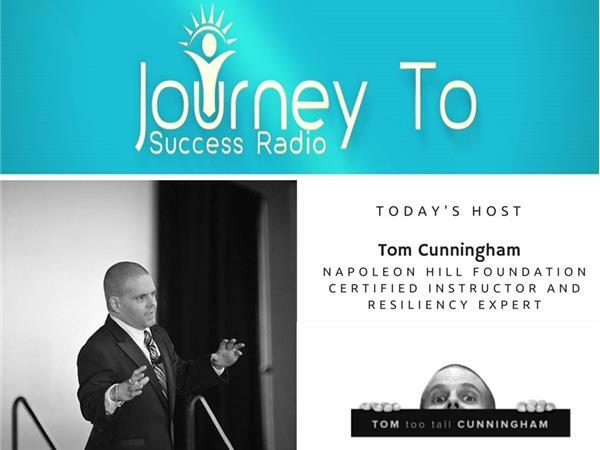 She coaches people to learn the tools to live a life unstuck.